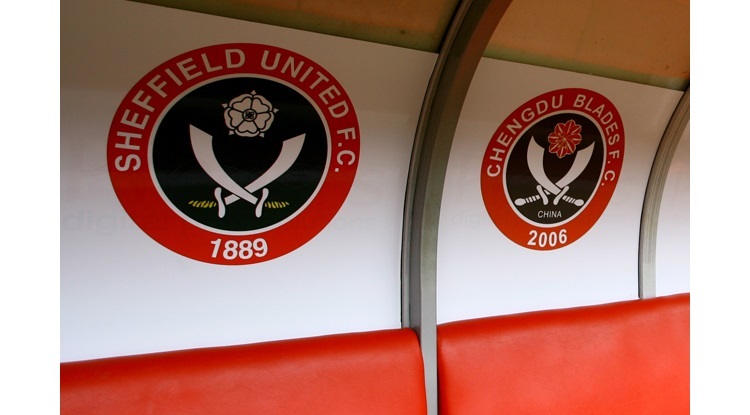 The Blades have lost two and drawn two league games since Adams arrived from Port Vale at the end of December and lie just one point above the relegation zone, while they have also been knocked out of the FA Cup by Aston Villa. Adams said: "When you join a club that's in the bottom four or five of the division you know it's going to be hard work but I won't panic. "If we had beaten Norwich on Saturday I wouldn't be swinging from the rooftops so we can't dwell on the loss and lose confidence."